Official CW description and preview images with spoilers for the Supernatural episode "Jack in the Box"
“Jack in the Box” is the title of a new episode of Supernatural airing April 18 on The CW and the network has released an official description to promote it. 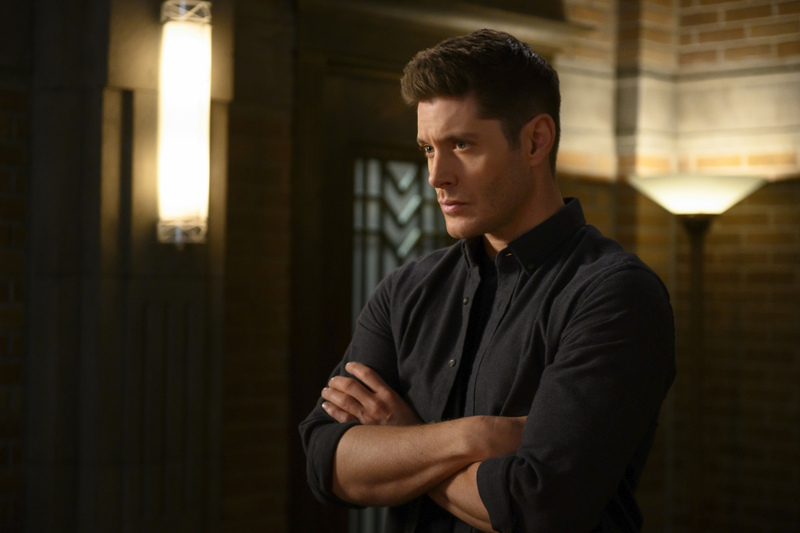 Supernatural -- "Jack in the Box" -- Image Number: SN1419a_0049b.jpg -- Pictured: Jensen Ackles as Dean -- Photo: Diyah Pera/The CW -- ÃÂ© 2019 The CW Network, LLC. All Rights Reserved. You are missing 3 Photos.